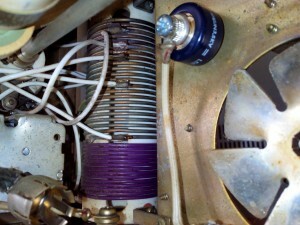 On 160m band it run out of power…max was arround 370w. 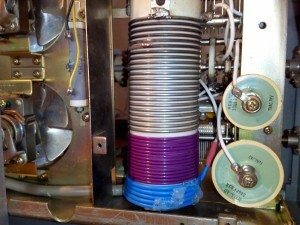 Tank coil on 160m is too small so it was time to rebuilt a bigger and remove a bit of capacitance on the circuit. 1st result was 450w !